Terra Nova: the story of Captain Scott's fatal expedition to the South Pole in 1912. Facing the reality of their situation, miles from food and warmth, Captain Oates is planning to leave the tent to allow his fellow explorers a better chance of survival. The gangrenous leg was the work of Pauline Brennan. Charlie Gobbett played Captain Scott, John Sutton Captain Oates, Paul Digby Dr Wilson and Jerry Park Lt Bowers. 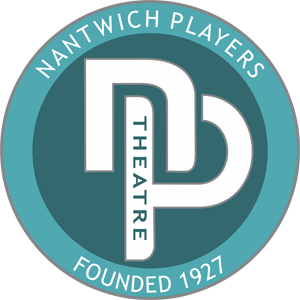 This production won 6 Awards in 2007-08 season including Best Play in the Cheshire Theatre Guild.